Celebrate National Sundae Day any time of the year with our most delicious flavor combinations! 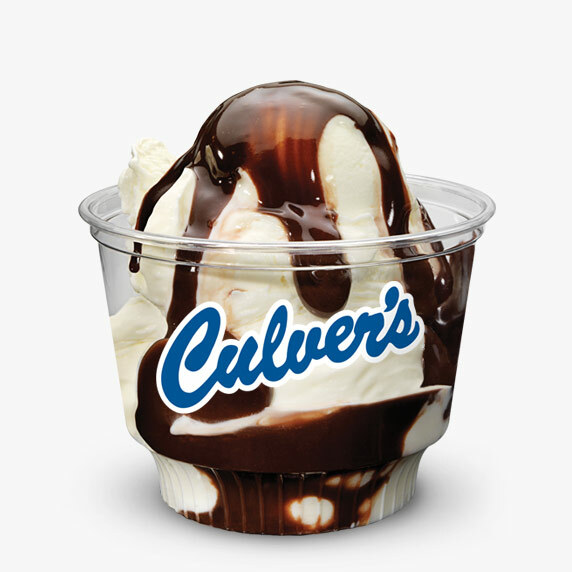 Our Sundaes are made to order with our Fresh Frozen Custard as a base and just about whatever toppings you can dream of. 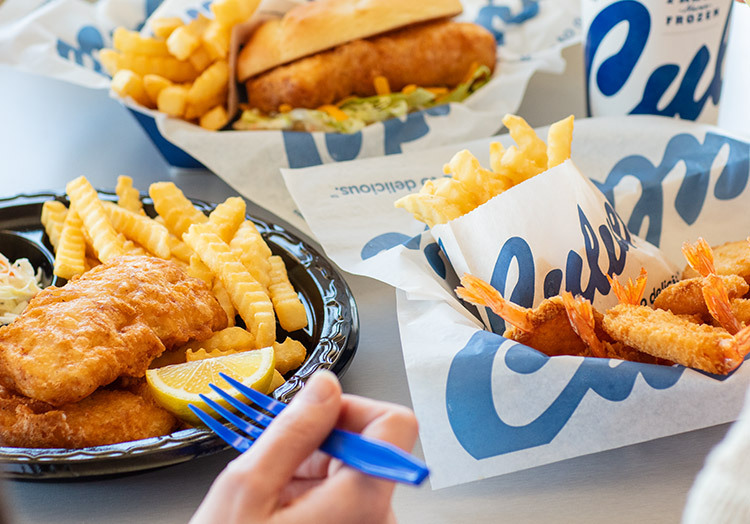 Whether you’re in the mood for a classic dessert or wanting to shake things up a little, we’ve put together a list of our tastiest Sundae options for you to choose from. Go big or go home with our Turtle Sundae. 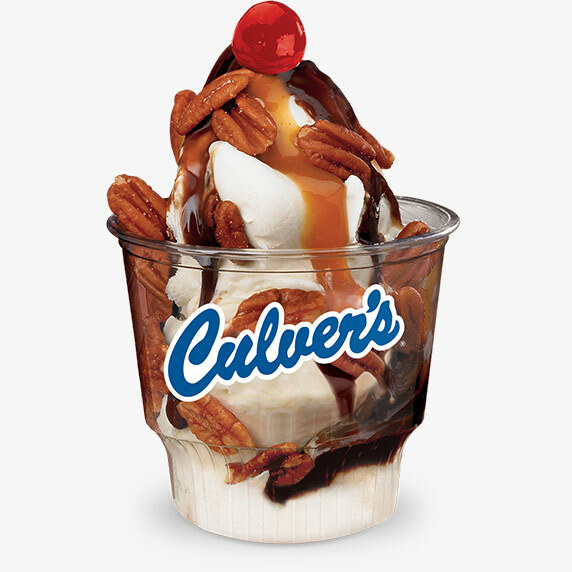 With two scoops of Vanilla as a base, hot fudge and caramel drizzled on top plus a layer of roasted Southern pecans, this Sundae has something for everyone. Plus, don’t forget the maraschino cherry! 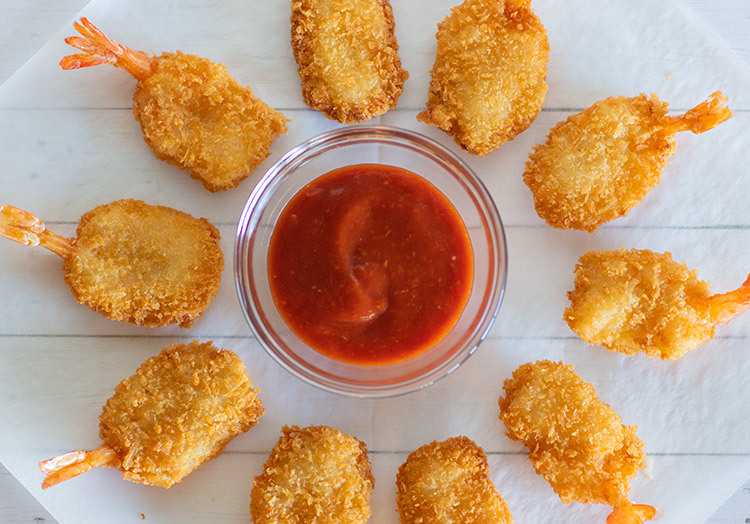 Craving something savory but sweet? 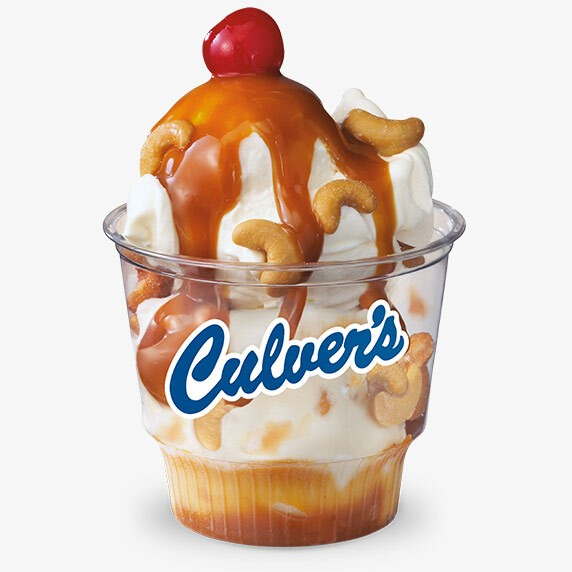 Our Caramel Cashew Sundae is the perfect solution. 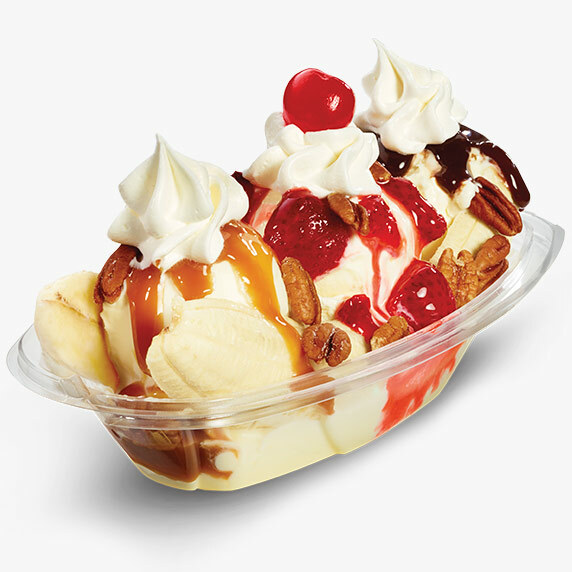 Our Vanilla Custard is topped with a buttery caramel syrup, whole roasted cashews and a maraschino cherry to create the perfect sweet and crunchy combo. Calling all chocolate lovers! 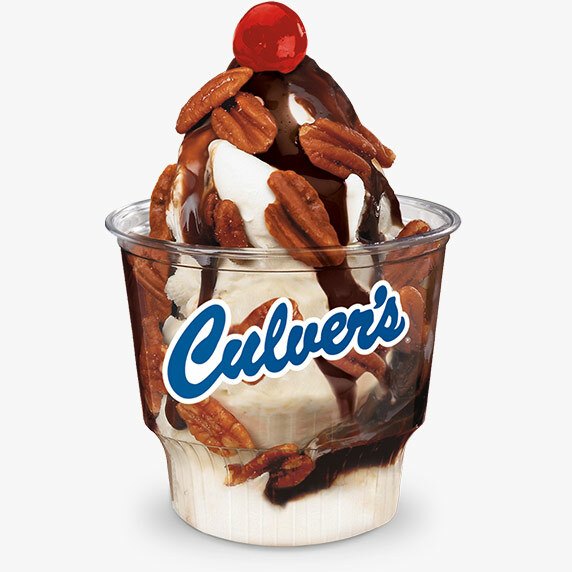 With a base of vanilla custard, topped with hot fudge, whole roasted Southern pecans and a maraschino cherry, our Fudge Pecan Sundae is the perfect option to satisfy your sweet tooth. 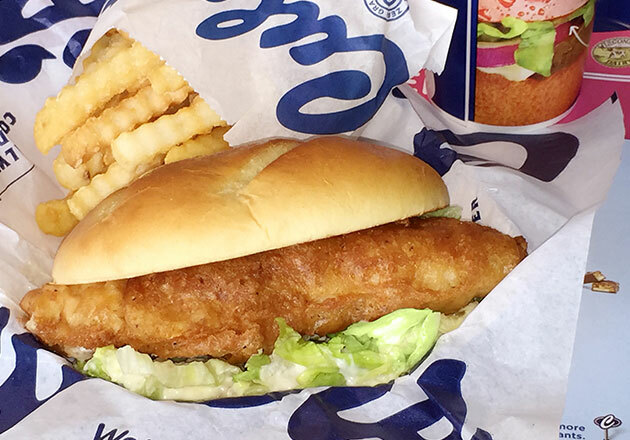 You can never go wrong with a classic. Our Banana Split Sundae is a tried-and-true recipe that’s great for sharing (or not, if you prefer). Three scoops of Vanilla nestled between a split banana and drizzled with fresh strawberry topping, hot caramel and fudge is a delicious way to celebrate. Add a layer of whole salted pecans, a few dollops of whipped cream and a maraschino cherry and you’ve got the ultimate dessert! 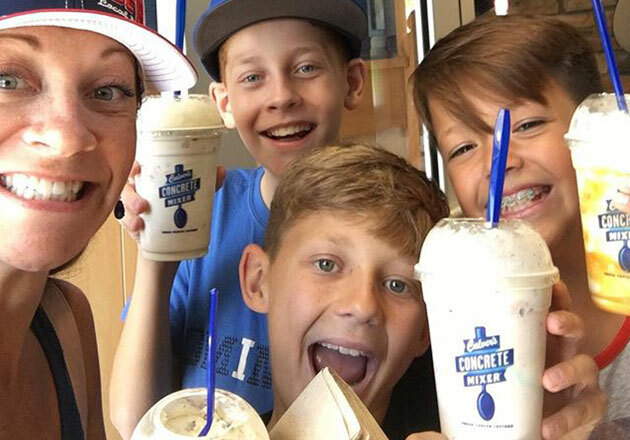 Love our Vanilla Fresh Frozen Custard? Try it with some hot fudge! Served with just the right amount of chocolate, our Hot Fudge Sundae is a delicious way to add a touch of decadence to your dessert. 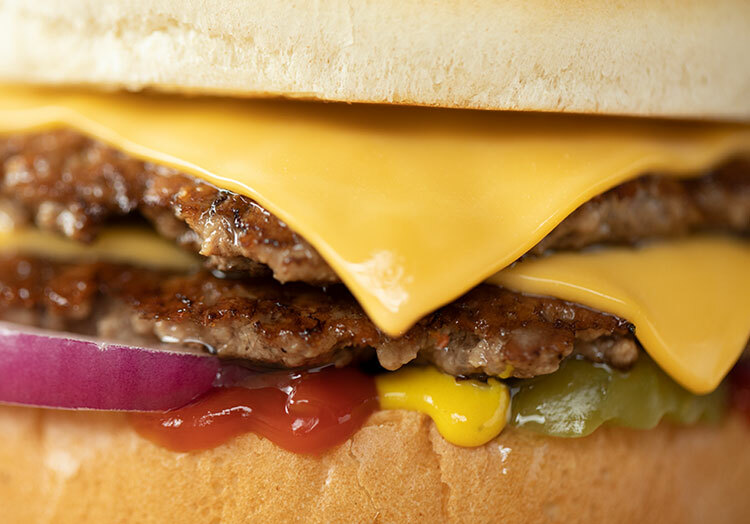 Want to join in the celebration, but don’t know what you’re in the mood for? Get a little adventurous and build your own Sundae. Choose from our Vanilla, Chocolate or Flavor of the Day Custard options and handpick your toppings to create your own Sundae masterpiece. 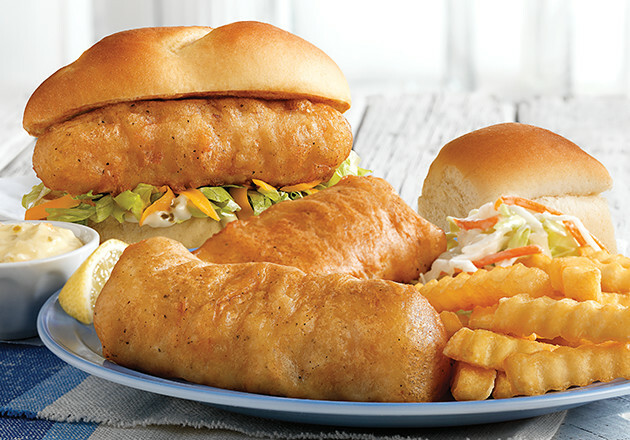 Whether you prefer a classic flavor combination or want to shake things up a little, we’ll always make sure your dessert is crafted just how you like. Enjoy one (or two) of our Sundaes any day of the year.